Acoustic Neuromas, sometimes called vestibular schwannomas, usually grow very slowly (or not at all). Because of this, symptoms early on are often difficult to spot. 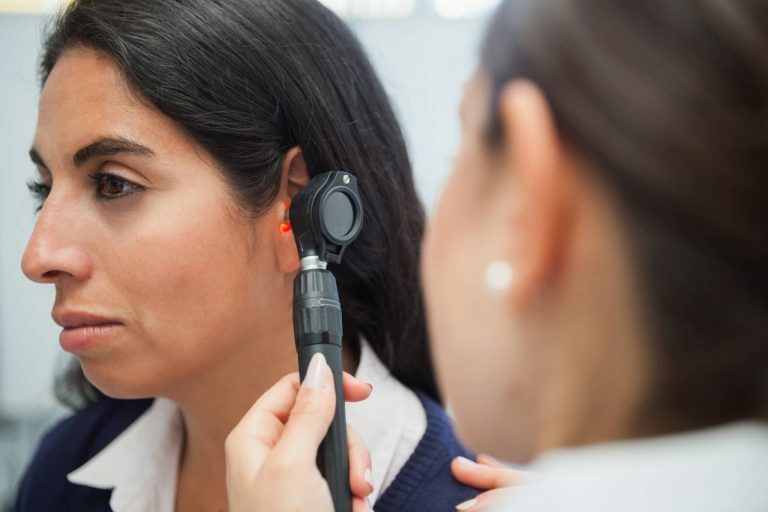 You may notice gradual hearing loss that is sometimes accompanied by tinnitus. If the tumor continues to grow, additional symptoms are likely to develop. These include dizziness and vertigo, facial numbness and weakness, a tingling sensation in the face, changes in taste, hoarseness, difficulty swallowing, headaches and confusion. Early diagnosis and treatment can help prevent more serious symptoms.